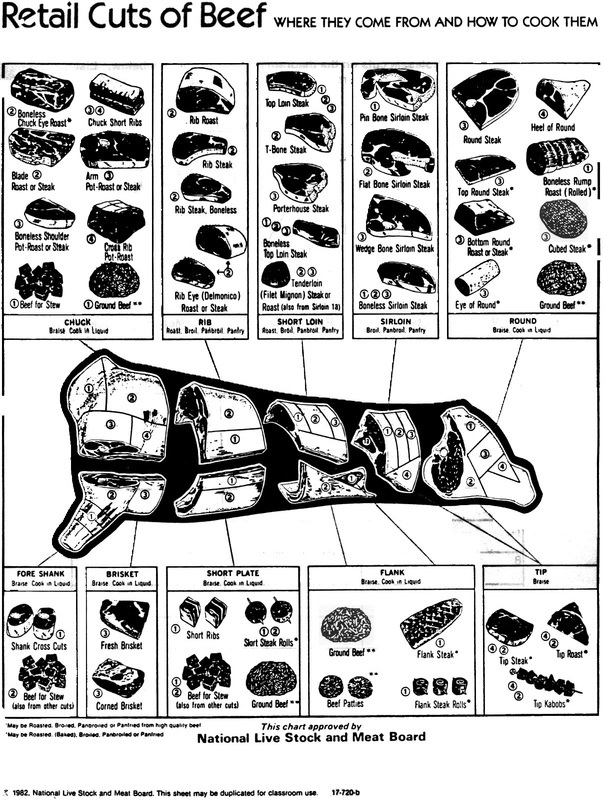 List the different Cuts of meats within the Primal Cuts Of Beef draw a picture of each one. 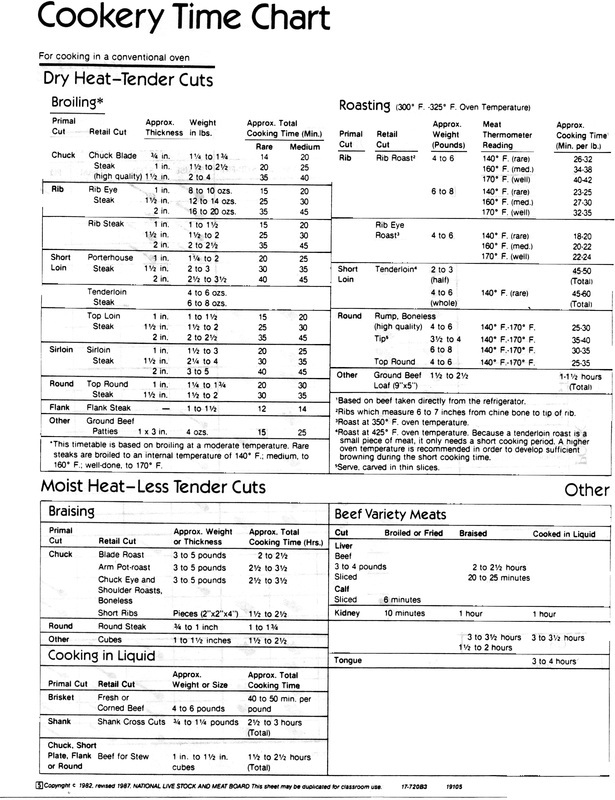 Once you have completed the Beef Mapping make a cookbook that uses one of the cuts of beef within the primal cut. 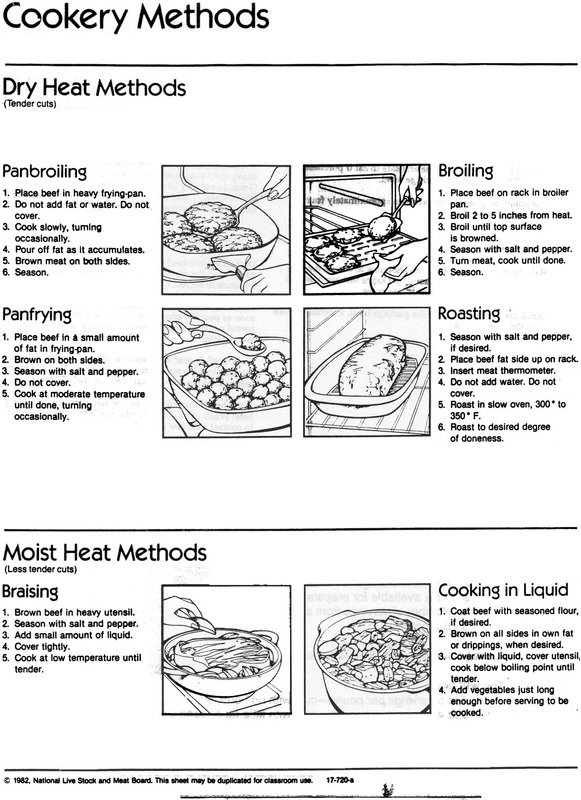 The cookbook should include Illustrations, Ingredients and Directions. Identify the cut of Beef you are using in the top right corner.